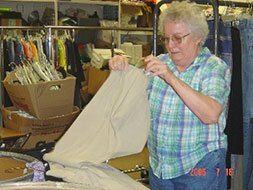 AGAIN in Mankato and MVAC Thrift & More in New Ulm are operated largely by our wonderful volunteers. We couldn’t get by without them! 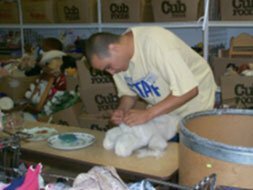 If they wish, volunteers may choose to work in a specific department that matches their talents or interests, including clothing, electronics, linens, toys, books, etc. Printable Application pdf below (Adobe Acrobat program required). Just complete the form, print it out, and mail it in to us, or bring it by the store. 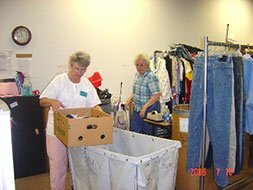 We would be happy to answer any questions that you may have about the Volunteer Program at Minnesota Valley Action Council. 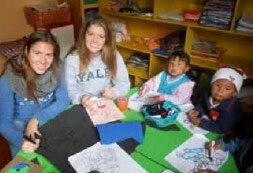 For more information, contact us at (507) 345-6822.